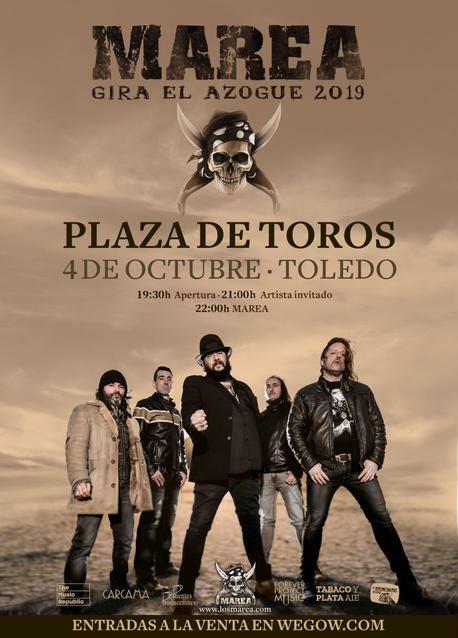 Marea concert in Toledo, Marea live in concert at Toledo, is a concert which takes place on the 10/04/2019 at 19:30 in PLAZA DE TOROS DE TOLEDO, Toledo, Spain. Marea will be performing. Its music style is mainly considered Rock.